On tree branch or in tree fork. Lichen., Lined with larch needles. Dark-sided Flycatcher: Small flycatcher with dark gray-brown upperparts and white underparts with dark gray-brown wash on sides and flanks. 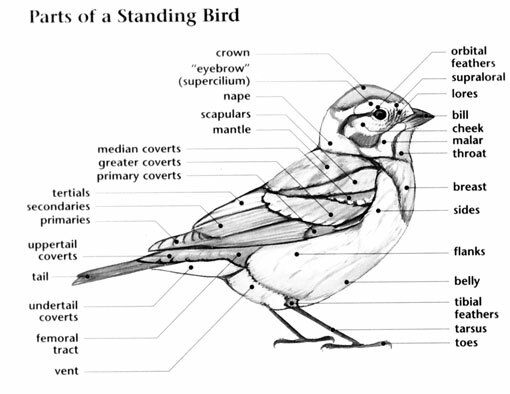 Long gray brown wings have an indistinct pale wing bar. 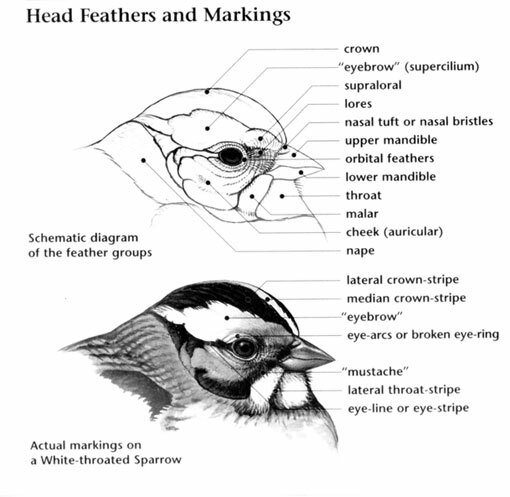 Contrastig white throat with indistinct malar mark extends to the sides forming a partial dull white collar; eye-ring is white, supraloral spot is brown. Wide flat bill is short and dark. Short tail is dark gray brown. 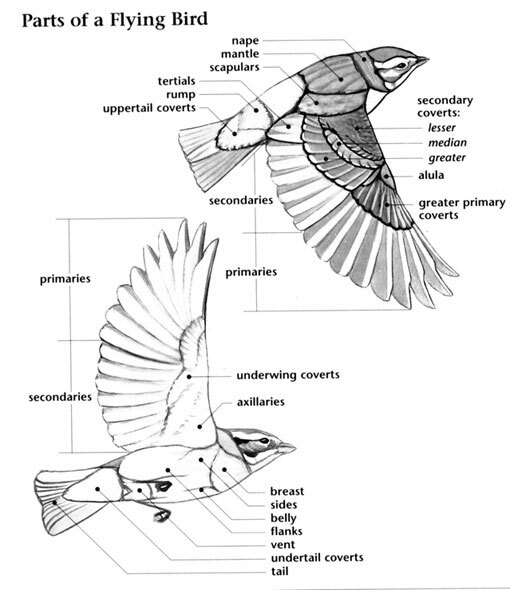 Shows dark centers on undertail coverts in flight. Dark-sided Flycatcher: Native of Siberia, this bird breeds and nests in the evergreen forests of Asia. Can be found almost everywhere in Europe and Asia to the northern parts of India. Winters in Africa. Occasionally it has been observed in the western Aleutian Islands of Alaska. Inhabits mixed conifer woodlands on plains and hills. Dark-sided Flycatcher: Four to five green eggs with red brown spots are laid in a cup nest made of lichen and lined with larch needles. Nest is built by the female and placed on a tree branch or set in fork of a tree. Incubation ranges from 11 to 13 days and is carried out by the female. Young are fed by both sexes. These birds have one brood per year. Dark-sided Flycatcher: Feeds mostly on insects. Perches on an open exposed tree branch perch, immobile and erect, until it spots prey; then flies out to catch it in flight and returns to its perch to eat. Sometimes flicks its wings while hunting. Dark-sided Flycatcher: Song is a high-pitched series of "tsi-tsi-tsi-tsi." Sings from tree branches and constantly flicks its wings while singing. Call is a gentle "chirrring." Sibirean Flycatcher: Very similar to Gray-streaked Flycatcher, which is larger but has a smaller head with white streaks on forehead and heavy brown streaking on white underparts. In the field Dark-sided Flycatcher can also be confused with Asian Brown Flycatcher, which has larger bill with pink base to lower mandible, paler supraloral area, shorter wings, paler upperparts, and unmarked undertail coverts.